It’s Tuesday, so you know what that means—it’s time to talk shoes. Today’s topic? 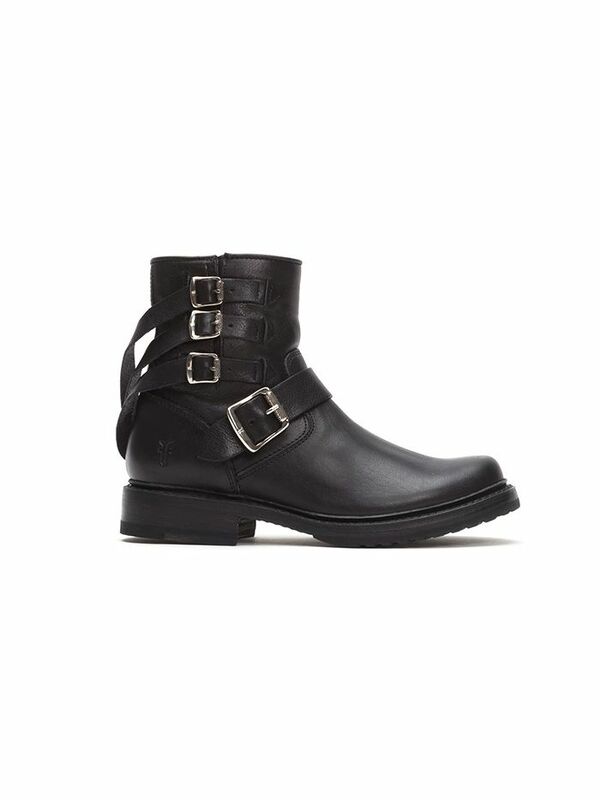 The best moto-inspired ankle boots! To enable (and honour) our love for footwear, we’ve dedicated a weekly post to highlight and share our must-have picks! Be sure to come back every Tuesday to check out the week’s featured style and shop the shoes sure to keep your wardrobe fresh and covetable.